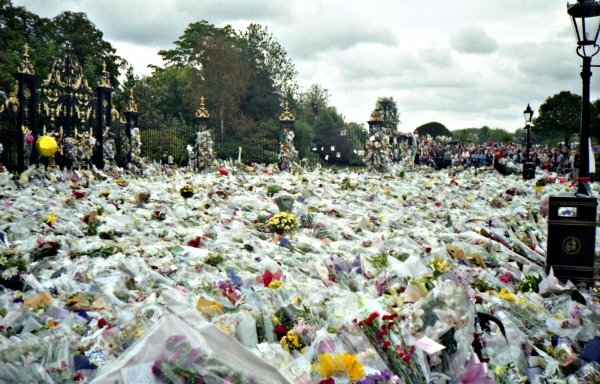 Robin Williams, Princess Diana, Heath Ledger…you likely never met them but felt pain when you heard about their deaths. Maybe you tweeted about their deaths or joined the “R.I.P…” Facebook group. Maybe you sat with friends and discussed your favorite moment in their lives. Maybe you cried. Those reactions are natural for fans because the pain felt can be as acute as hearing that an old friend has passed away, according to researchers studying the unique phenomenon. “They’ve been a part of our lives…we feel we know them, and we incorporate them almost as though they’re part of our families, though most of us recognize that they’re not,” says New York psychologist Alan Hilfer. But when grieving a celebrity goes beyond habitual mourning—like an inability to sleep, eat or function normally—there may be an underlying cause. Depression or bipolar disorder may be to blame. Sometimes a celebrity’s death drags up feelings associated with another death, like that of a family member. “If people have had a family death, they feel a more intense reaction at the death of a celebrity,” Hilfer says. And unlike in the death of a family member, a fan may struggle to find friends who are similarly mourning the celebrity’s death. “People laugh at you for being emotional about the death of someone you didn’t even know…this reaction doesn’t help you work it through,” says Kansas State psychology professor Richard Harris, who published a study in 2012 on the effect. “Unlike real-life mourning, there is no social support for such grieving,” so fans turn to social media to create mourning communities online, Harris says. Also Check out... Who is Adam Rainer? 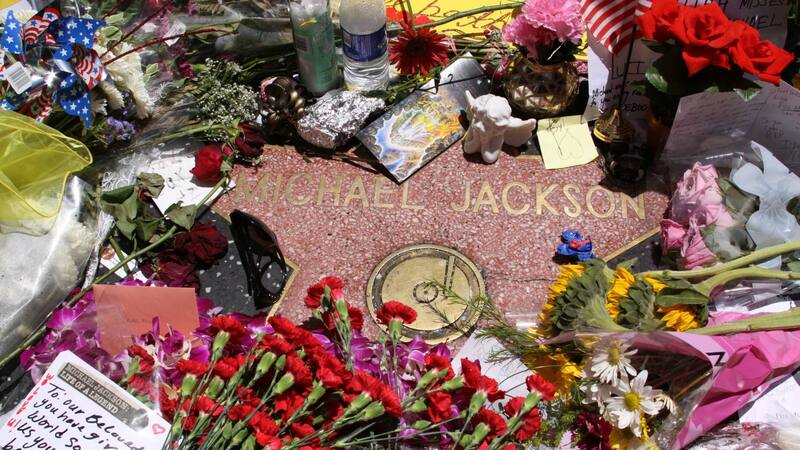 When Michael Jackson’s death was confirmed on June 25, 2009, several websites crashed from user overload. Google’s search engine shut down, perceiving it was under attack as millions of users searched for “Michael Jackson” at once. Nearly one million visited Jackson’s biography page on Wikipedia in a one-hour period—likely the most ever recorded on one page in that time period, according to the Wikimedia Foundation. Twitter crashed as 5,000 tweets per minute mentioning Jackson were posted to the online community. The lasting implications of celebrity deaths are often financial ones as fans purchase products related to them as a means to get closer, according to a 2012 study out of the University of Missouri. 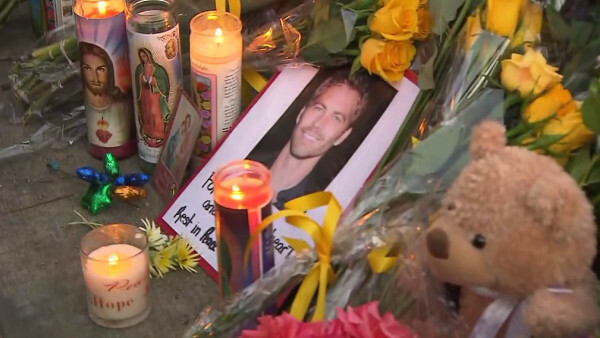 The recent debut of deceased actor Paul Walker’s last film “Furious 7” earned $143.6 million in its opening weekend—a new record for films premiering in April. Meanwhile, Elvis Presley continues to earn about $50 million a year (40 years after his death) and Michael Jackson earns upward of $150 million a year. “Because celebrities are usually protected, fans rely on celebrity-related products to connect to a beloved individual…these related products often become cherished personal possessions,” says study author and Missouri marketing professor Peter Bloch.